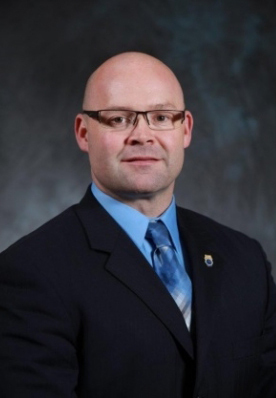 In the wake of the unprecedented and outrageous actions being taken by the International following the UPS National Master Contract vote, International Vice President and Joint Council 10 Principal Officer Sean O’Brien called on General President Hoffa to hold an emergency General Executive Board Meeting to resolve outstanding issues and questions. 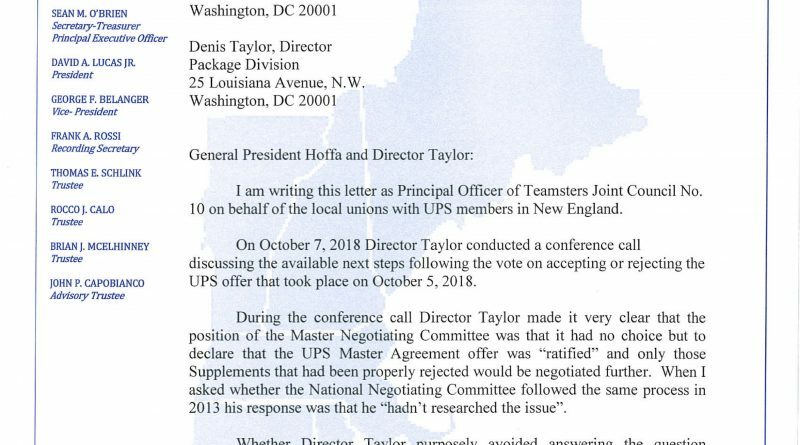 “More than 54% of the 91,000 members voted not to accept the UPS National Master Agreement offer. 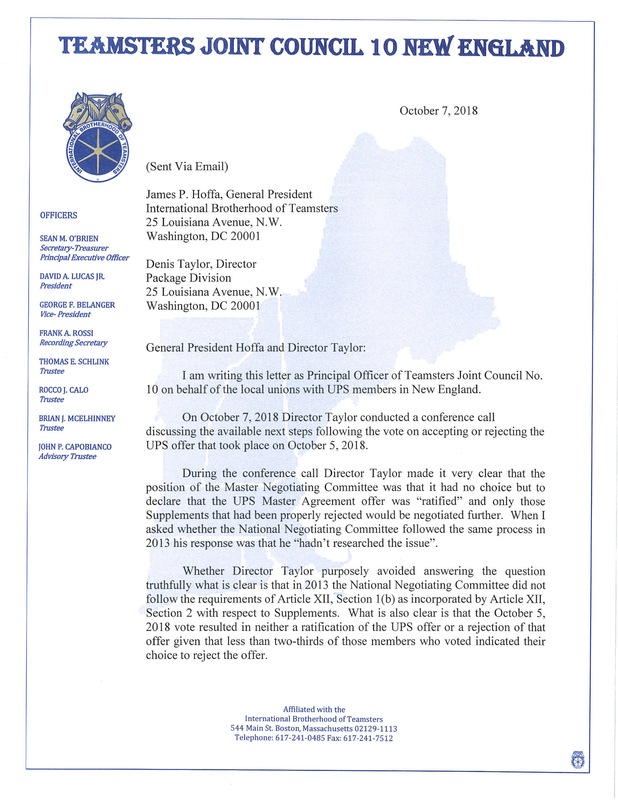 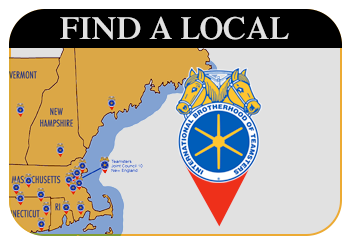 That’s why the position taken by the Director in declaring the UPS offer was “ratified” is not only confusing to our members but also, according to various press reports, is bewildering to UPS management. 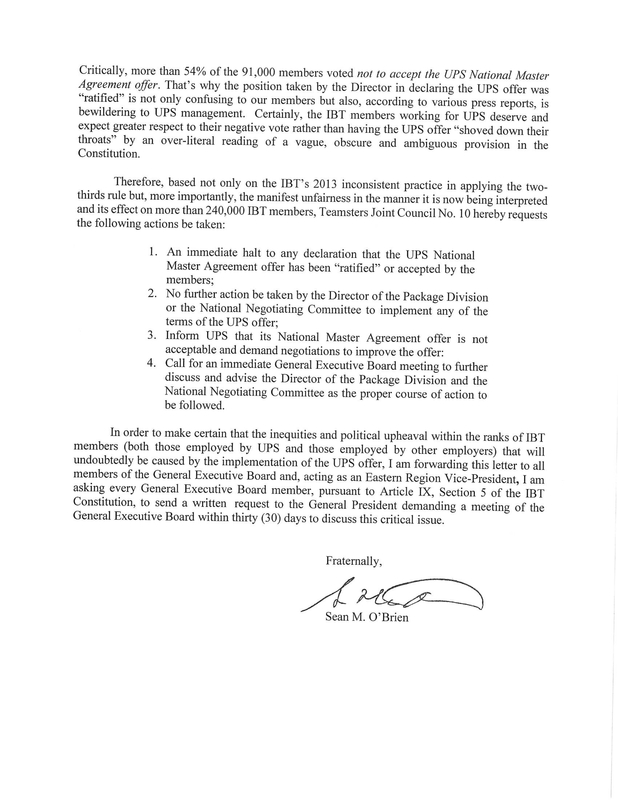 Certainly, the IBT members working for UPS deserve and expect greater respect to their negative vote rather than having the UPS offer “shoved down their throats” by an over-literal reading of a vague, obscure and ambiguous provision in the Constitution,” O’Brien wrote.